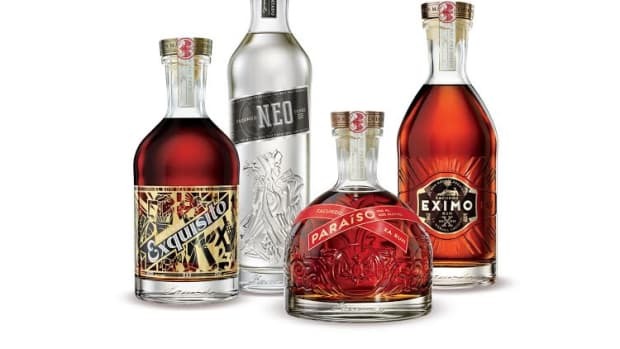 The world's oldest rum brand shows off its distilling expertise. 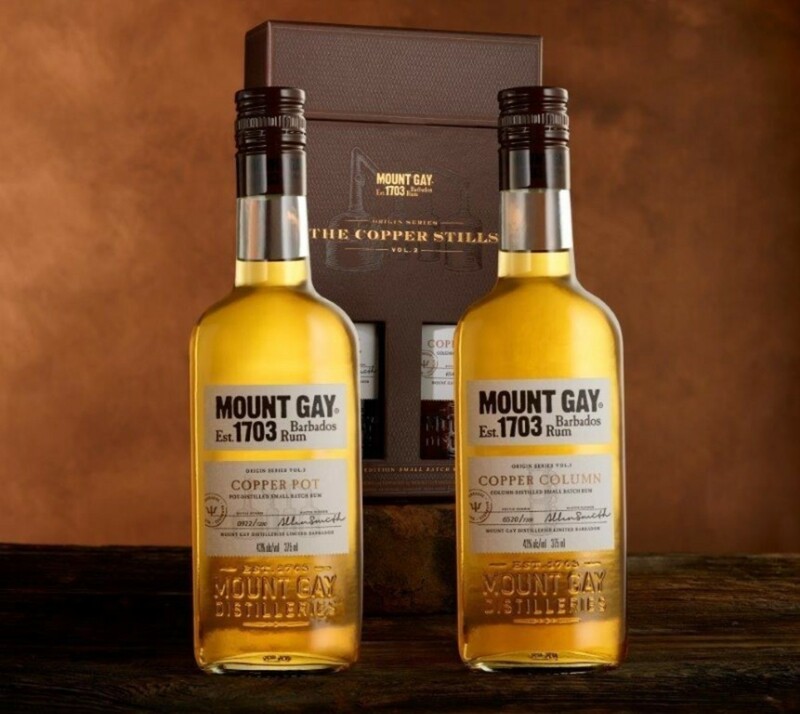 Mount Gay&apos;s newest limited edition features two identical, limited edition bottles with the same ingredients and maturity, but differs in one very important area: distillation. One bottle is distilled in a copper column still while other is done in a copper pot still. The Copper Pot rum is described as having "notes of chocolate, coconut and almonds" while the Copper Column is lighter with floral and fruit notes. The sets will be available this October. 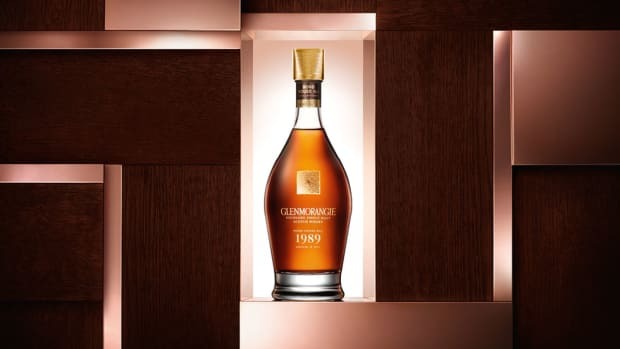 The whiskey was finished in finished in ex-Côte-Rôtie wine casks. 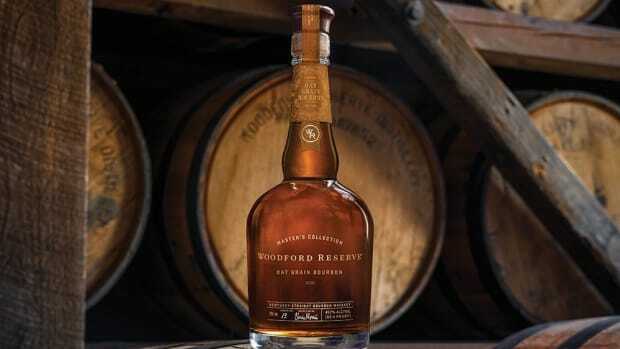 The American distiller releases some of its finest bourbons for the year.